Is it ever occur to you that you’ve seen shapes, faces or figures in ordinary places or things around you? This is very normal because it’s a common phenomenon called pareidolia. Pareidolia is a mental phenomenon that allows us to see faces, shapes and other objects in completely unrelated settings. Sometimes it makes us real confuses with reality. 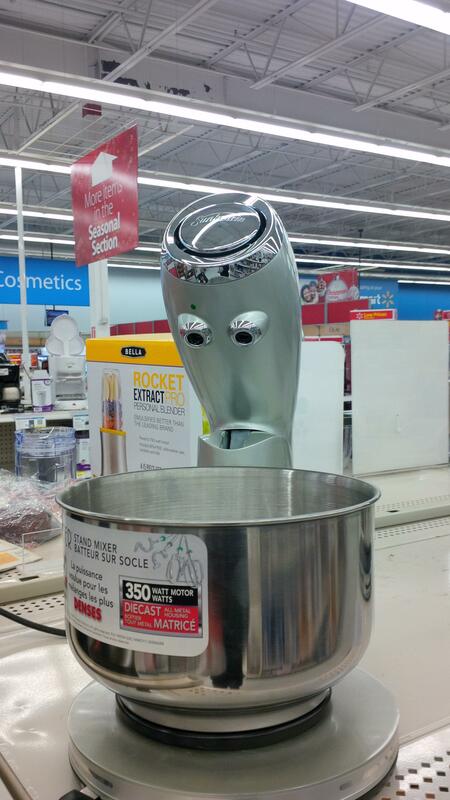 These random things with faces and shapes are perfect example of pareidolia. Let us know which one makes you most confused. 4. Pumpkin Stem Looks Like A Dragon! 20. Owl with Apple owl. 28. That’s A Ghost In My Beer! 33. Freeze! Or I’ll Shoot! 34. Please Help… They Are Kidnapping Me! 48. The Great Deku Tree? 59. What Are You Doing In My Bed?